Lisa loves John: The weekend that Lilly took over the world! Looks like y'all had a great short trip to DC! I had no idea you could kayak out there - that looks like it was a lot of fun! What a fun weekend! Ive never been to DC but if I ever make it there I want it to be in spring. Those cherry blossoms are gorgeous! And you didnt miss much with the Lilly sale. It was so crazy and not worth the trouble in my opinion! Sounds like a great weekend! I am embarrassed to say I have never been to DC… whoops. Was supposed to go last year but school quickly nixed those plans. I would have been in flower Heaven this weekend if I were you!! The kayaking looks amazing! And those tulips are to die for! Glad you had fun. DC is such a beautiful city, especially when the cherry blossoms are in bloom...glad you had a great time! I used to live in DC and the Spring is the absolute best time!! Its so gorgeous in the Tidal Basin! Looks like y'all had such a great time! That looks like such an awesome trip!! Your pictures are gorgeous - so cool that the Post shared one too! Now I'm adding 'see DC in spring' to my bucket list. Love that you went kayaking too - that is so cool! Glad you guys had a good time! oh man, the kayaking looks like a lot of fun! my husband would love to do that. And, I love the cherry blossoms! You pics are gorgeous! 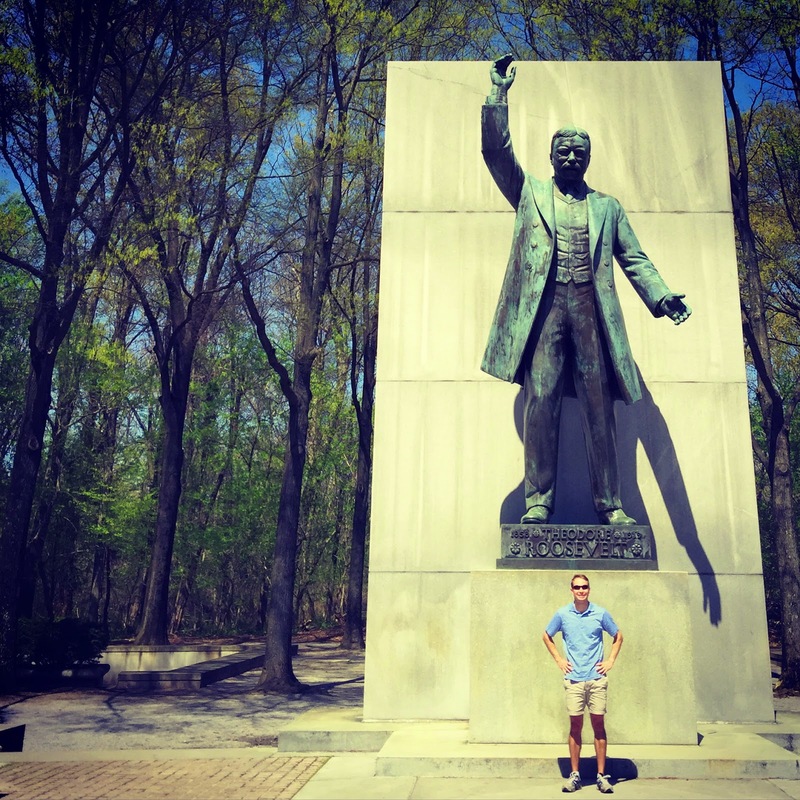 My friend just took a little trip to DC, I'd love to one day. I didn't brave Target either, crazy! 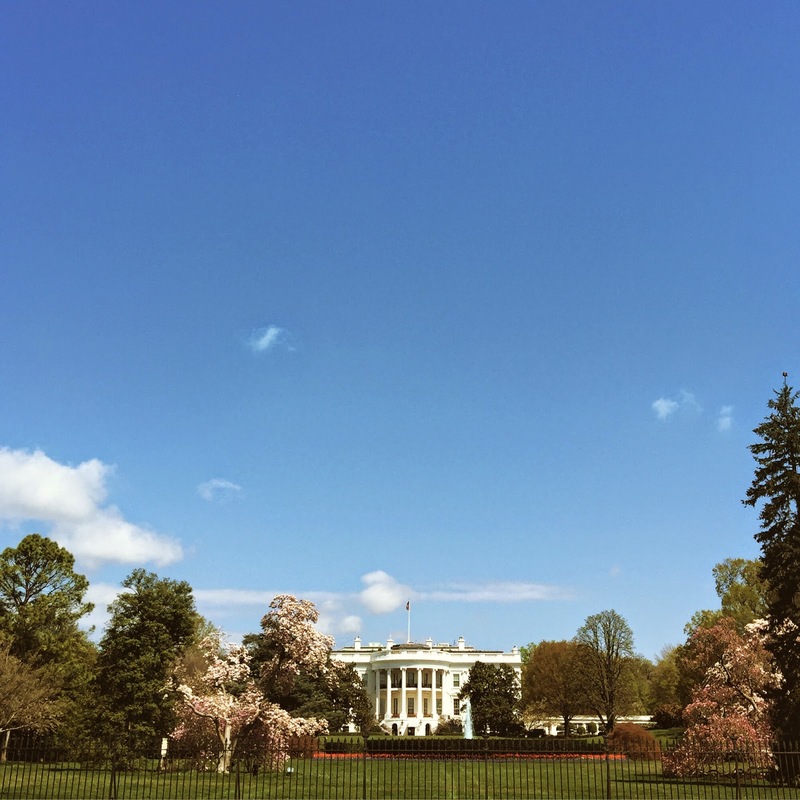 I've been so many places yet have never made it to DC - that's one of the next ones on the list! It looks stunning! How fun! I would love to kayak like that! We went to DC last Summer and never thought to do that! So cool! I went to Target around 11 am (after sleeping late and eating breakfast) but I only got a few things. Personally I dont love the way the Lily sale went down. I dont think I will try to take part in any more designer collabs. DC looks beautiful and glad you guys had a great weekend! You didn't miss out on ANYTHING in the stores.. it was insanity!! I did score a dress and wedges online, stayed up til 2 am for that thing!! 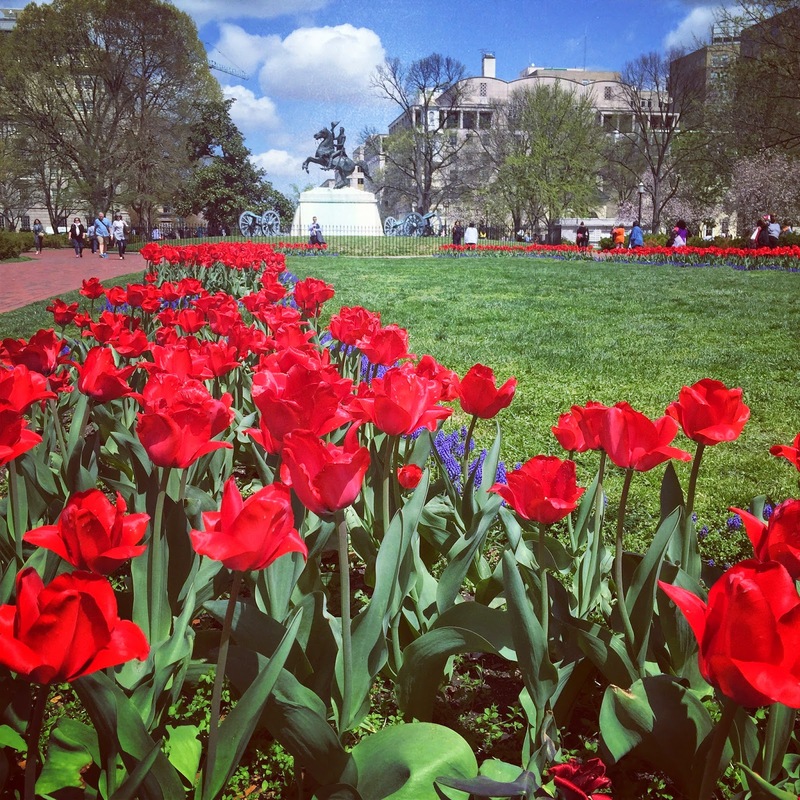 Yes, DC in the spring is definitely the best time! You guys got sooo lucky with the weather this weekend- it was the first nice bit of weather we've really had so far! We almost went to TR Island for the first time on Easter but were biking and didn't have our bike locks with us- but it's on the list of things to go back and do sometime this summer. Hope you have a great week, friend! Such a fun trip!! I would've never thought of getting a kayak in DC but it looks like a great way to see the monuments! I'm happy I didn't get stuck in the Lilly craziness but super bummed they're not doing any more of it. Yeah, your weekend sounds much better than any Lilly for Target. I did venture out, but it was a huge bust haha. 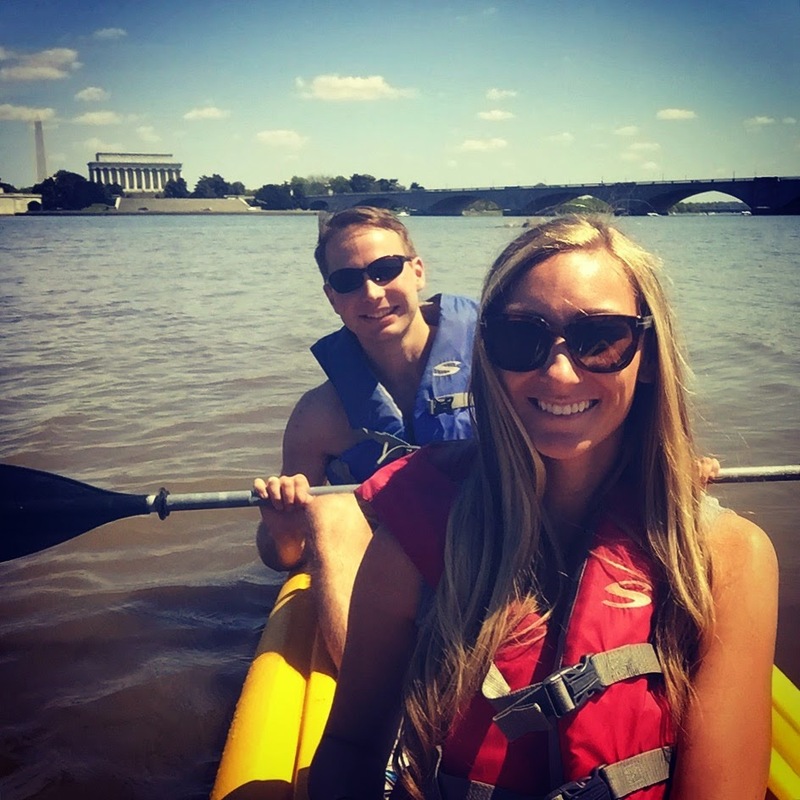 We've never gone kayaking in DC, but that sounds awesome. Next time, we definitely will. Oh, DC, how I love you! Someday, I will get there in the spring. Your pics were perfect. We love to kayak too, so we'll have to remember that kayaking trip for our next DC visit. Your pictures are stunning! And how cool that you got to paddle around there! Love. looks amazing! i love that photo of the trees- beautiful! and i feel the same way about the lilly sale- i would have loved to score a few items but didn't venture out! DC in the Springtime is soooooo gorgeous!!!! Girl I will never again do a crazy shopping day like that! Girls are crazy! I was hoping to score some dresses as well, but didn't make it out in time. Sounds like it was crazy and chaotic. I just wish they would've had more stock..doesn't really make sense to me! Glad you had a great trip! I didn't partake in the Lilly madness either. No shift is worth all that crazy! Gorgeous pics! I need to make it a point to visit DC in the spring and see all the beautiful tulips and cherry blossoms. And whoo hoo for getting your photo re-shared, that's awesome! I swear the busiest time I've ever seen in DC was during the cherry blossoms. People LOVE themselves some cherry blossoms! Beautiful pictures, it looks like you had a great trip! You were so close to me!! Looks like you had a great weekend! I LOVE DC!! So much. I've been three times, and would love to go again. Gorgeous pictures!! I've been collecting LP for a few years now (my grandmother got me started), and wasn't too jazzed about the Target line so I didn't venture out at all. DC is very picturesque during springtime. I love seeing all the trees and flowers blossom. what a great little trip! such beautiful blooms! 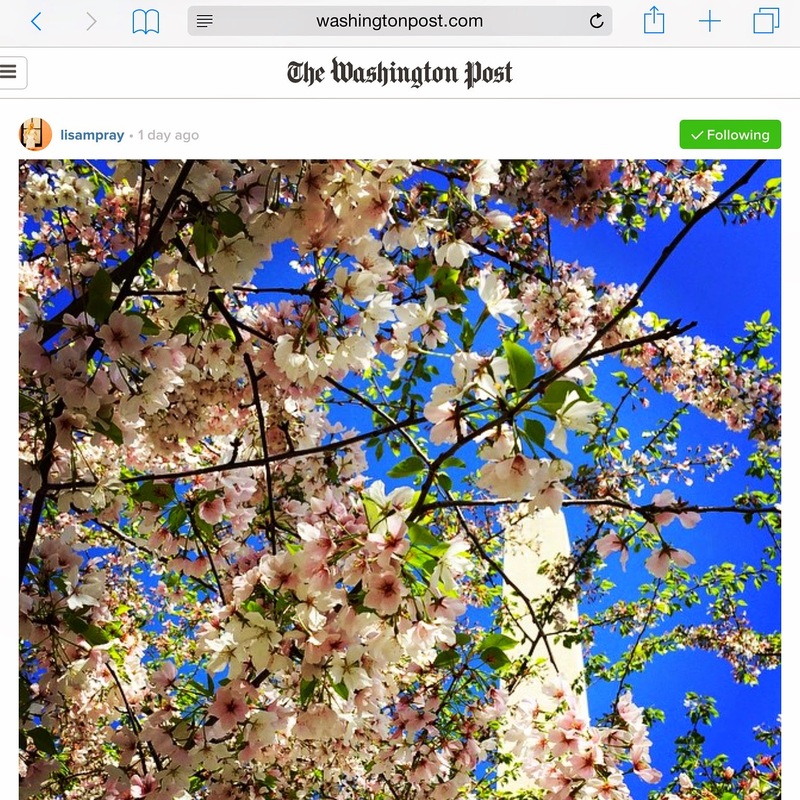 One of my bucket list items is cherry blossoms in NYC... that's so cool that the Washington Post shared your picture - but it is GORGEOUS!!!!!! Beautiful pictures and amazing weather!! !